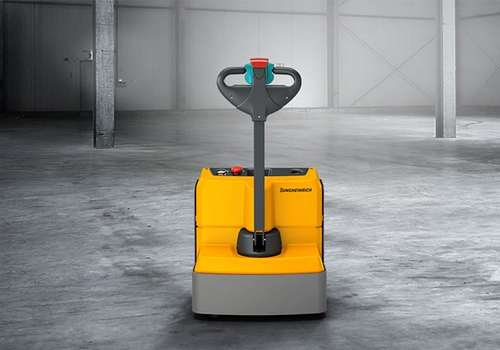 Whether you are transporting boxes of wine bottles between your warehouse and shop or moving tools around your garage – our pallet trucks are suitable for a whole host of applications. 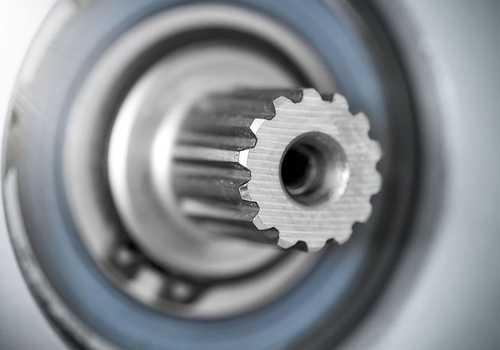 Trucks are not always subjected to high wear over one or more shifts. That's why we offer cost-effective starter trucks for light applications. Easy to use even for inexperienced operators. 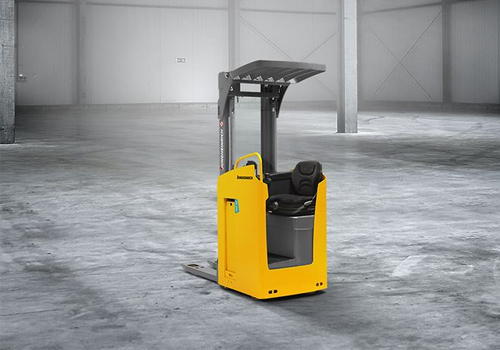 Ideal for light use in narrow warehouse environments and occasional stacking and order picking. 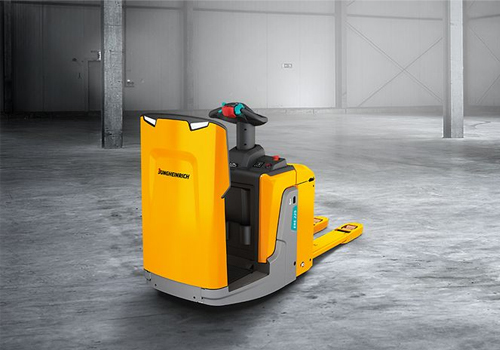 Our hand pallet trucks represent a cost-effective solution for many transport tasks involving short distances. We have the right model for all requirements. Their high capacity of up to three tons and easy manoeuvrability in tight spaces make hand pallet trucks the perfect warehouse aid. 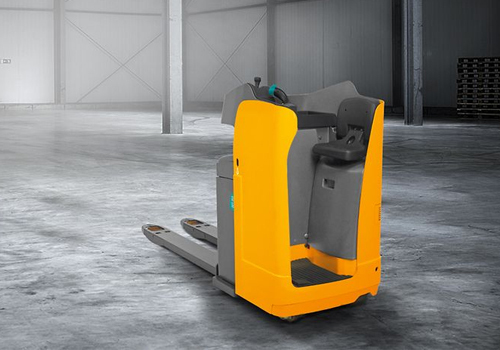 If you transport large quantities of goods and heavy loads across short distances on a daily basis, you will soon reap the benefits of using our manual hand pallet trucks. 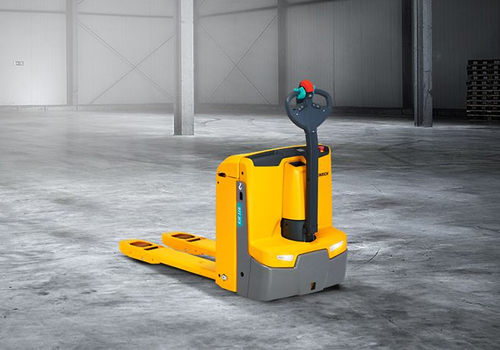 Thanks to their high capacity of up to three tons and excellent manoeuvrability in even the tightest of spaces, hand pallet trucks represent ideal warehouse aids. Chrome-plated axles and sliding bushings on the wheels and joints ensure smooth and effortless pulling and pushing with minimal noise. 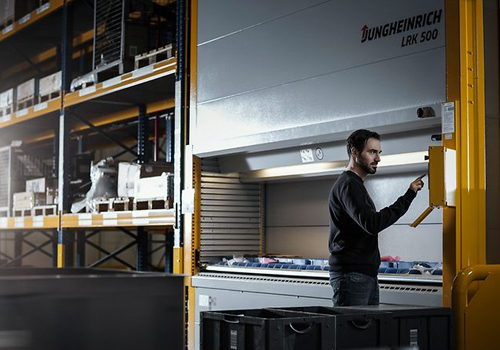 With our order pickers, you will not only increase your pick rates at reach heights of up to 4.60 metres, but will also benefit from enhanced travel safety and efficiency – even under the toughest conditions. 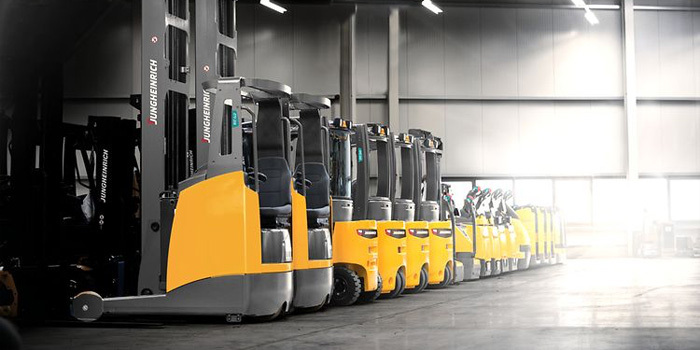 High-quality processing, robust design and the best performance values: These are the secrets that have transformed Jungheinrich into the market leader in this segment, thanks to significant sales figures and high customer satisfaction. Lift your productivity to a new level! Our electric order pickers enable you to sustainably increase your picking rates. In order for the operator/machine interface to function optimally, we also rely on greater driving safety and higher efficiency with our medium/high level order pickers. 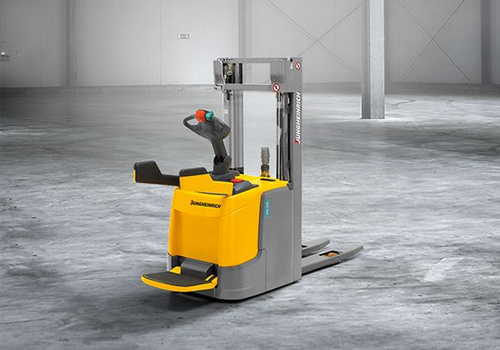 As powerful all-rounders, our forklift trucks are ideal for a wide range of applications. 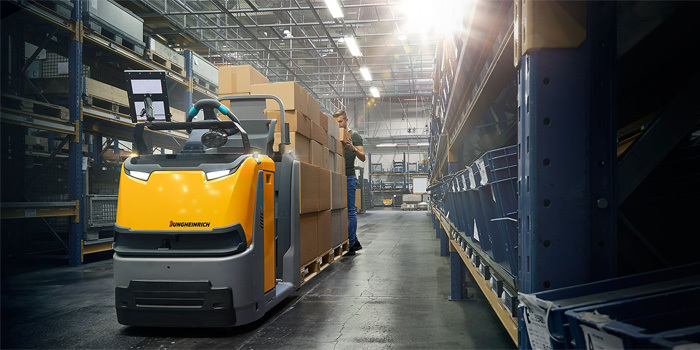 Be it electric or combustion engine – we can provide you with the perfect truck for your warehouse. 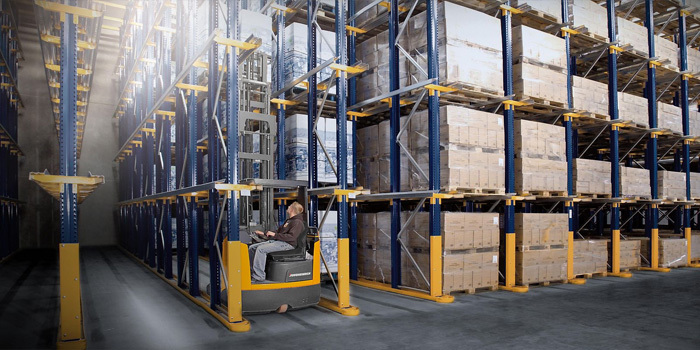 Maximise your throughput in narrow aisles with our electric forklift trucks. They are not only extremely agile, but also feature innovative 3-phase AC motors that combine impressive performance with minimal consumption. 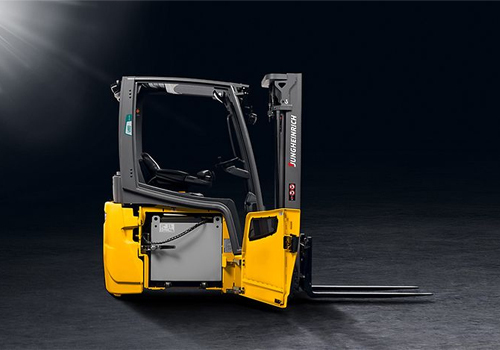 Enjoy the benefits of our powerful forklift trucks with diesel or LPG technology. Their robust and durable engines are tried-and-tested in industrial use. A tow train consists of a tow tractor and at least one, but usually multiple, trailers. Tow trains are ideal for transporting varying loads in warehouses or production facilities since they can be made up of very different trailers. Particularly in just-in-time production, the perfectly timed supply and removal of materials to and from the production machinery is crucial. 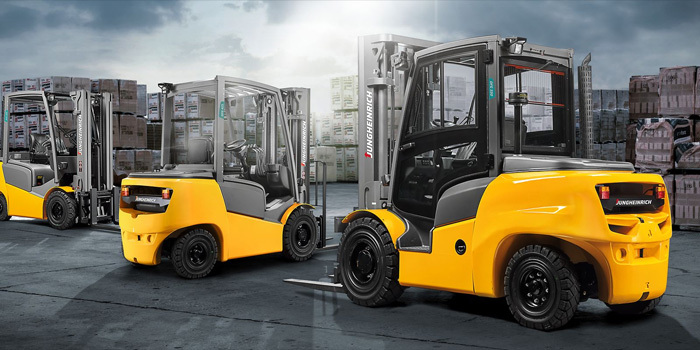 Traditional forklift trucks are of limited use for such applications since, in most cases, multiple trucks need to be used simultaneously. This would produce greater investment and ongoing costs, while the high traffic volume would also increase the risk of accidents. Tow train trailers represent an effective alternative as the train can service multiple machines consecutively and transport a wide range of goods on different trailers. 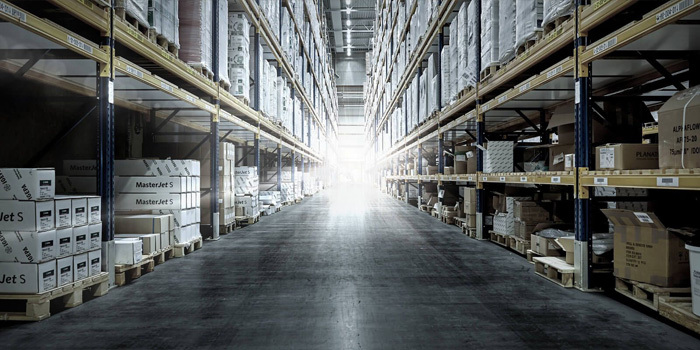 They also incur lower costs and minimise the amount of traffic in warehouse and production facilities. 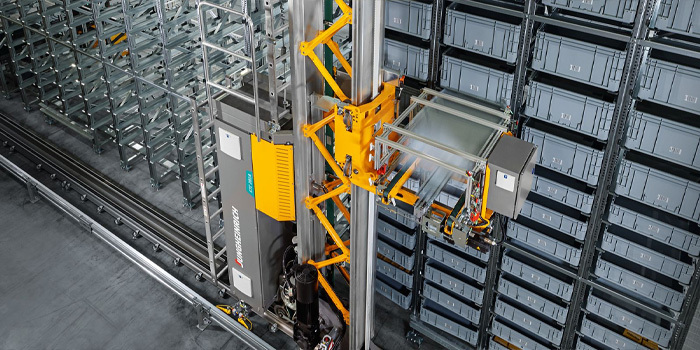 Shuttle channel racking offers many advantages, ranging from the high throughput performance during complete filling and emptying of a pallet channel, to collision-free storage and retrieval of pallets as well as optimum space utilisation thanks to a low rack compartment height. 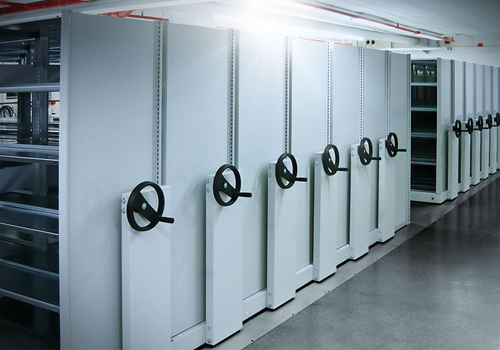 Our Shuttle channel racking systems – comprising a carrier, basic truck and channel rack – enable efficient use of your storage space. 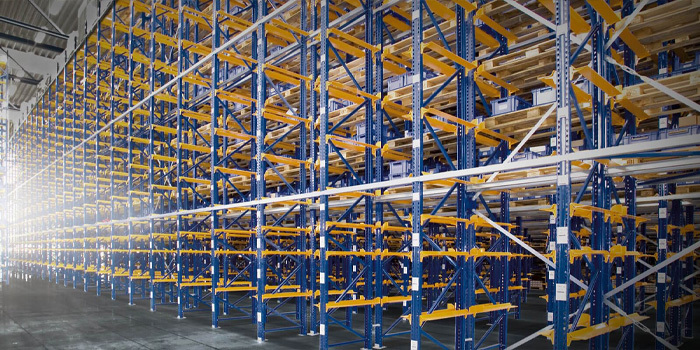 The racking offers sufficient height and width for multiple pallet channels. The low height utilisation per channel level allows effective use of the available storage height. 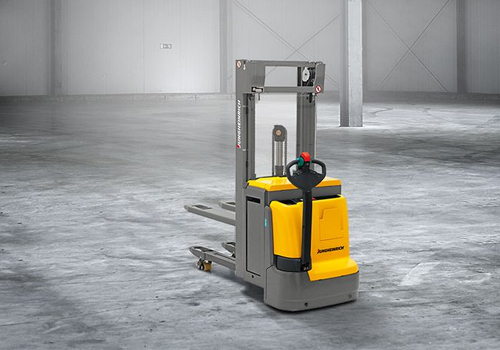 Any Jungheinrich forklift truck with sufficient residual capacity can be used as a basic truck. In the world of logistics, peak times and seasonal fluctuations can greatly affect your capacity utilisation. Sudden breakdowns can also cause significant problems in your warehouse or production environments. Sudden breakdowns, seasonal fluctuations or unexpected major orders: In such circumstances, you can remain flexible by renting the exact truck capacities that you require. 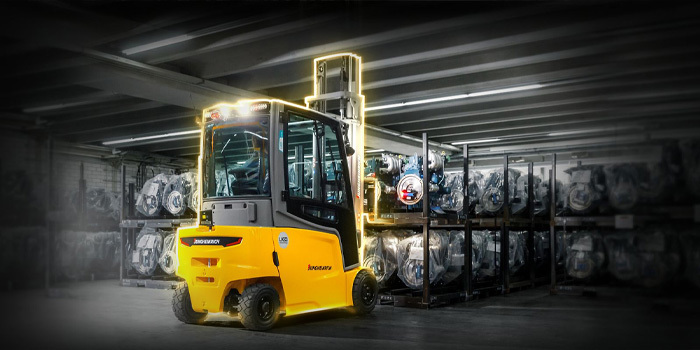 For this purpose, we have a fleet of 4000 forklifts for hire – made up of 600 different truck types – available for your immediate use, whenever you require them. You can thus avoid unnecessary overcapacities and reduce expenditure. 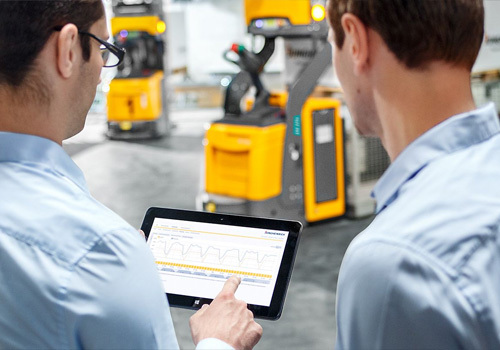 With a wide range of intelligent, future-proof automation components, we can prepare your intralogistics for all future challenges. Enjoy maximum flexibility with a whole breadth of products covering everything from partial to full automation. 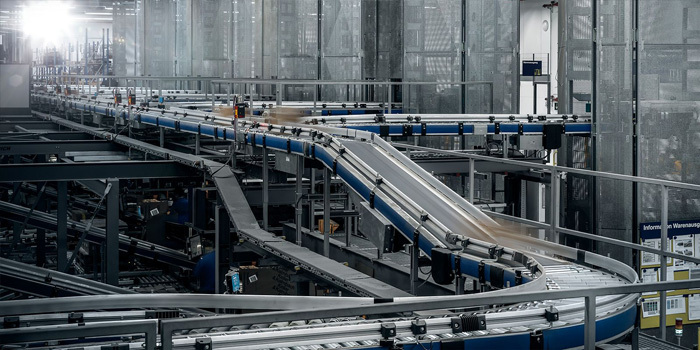 Everything you need for perfect working and production environments: Our automated guided vehicles represent the ideal means of optimising your processes. Be it as a stand-alone or networked solution, our systems will help you to save both time and costs. 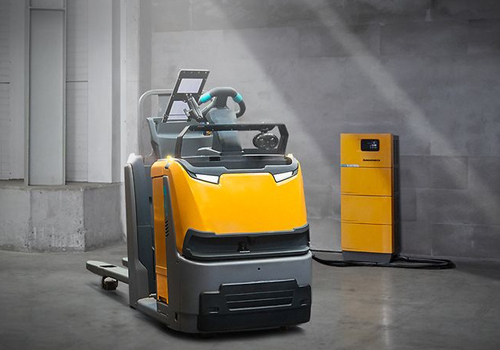 Enjoy safe, efficient and space-saving goods and material transport: Our materials handling technology will breathe new life into your processes, while using minimal space and delivering maximum speed for your pallet and container transport. 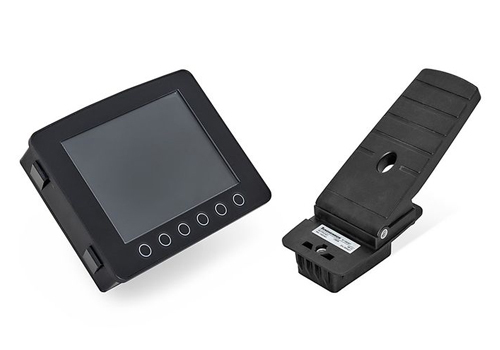 Our smart Miniloads ensure maximum speed combined with maximum safety in your miniload warehouse. 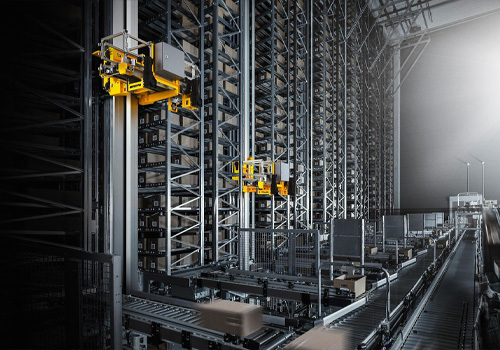 With heights of up to 45 metres and configured as integrated or free-standing silo stores, automatic pallet warehouses are ideal for goods storage with high throughput performance. The main advantage is that you can fully exploit the available storage space. 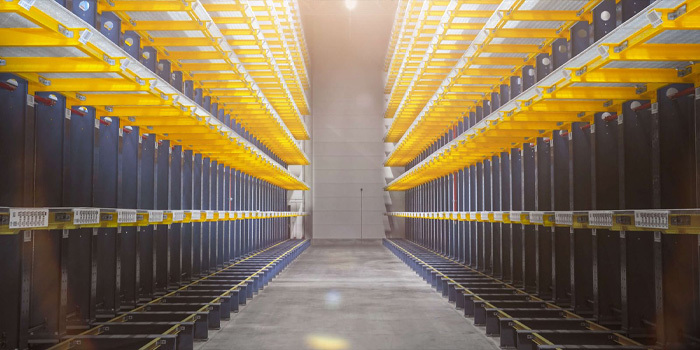 With drive-in/drive-through racking, load units are stored on the racking depth one behind the other on two continuous beams. When stacking/retrieving, a cycle per racking bay from top to bottom (or vice versa) must be observed. 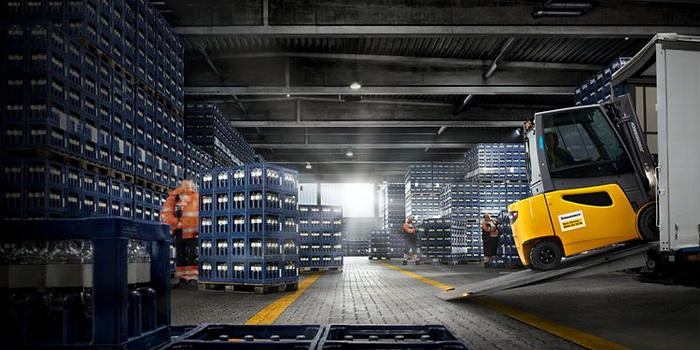 The fork lift trucks have the opportunity to drive into the racking bays. 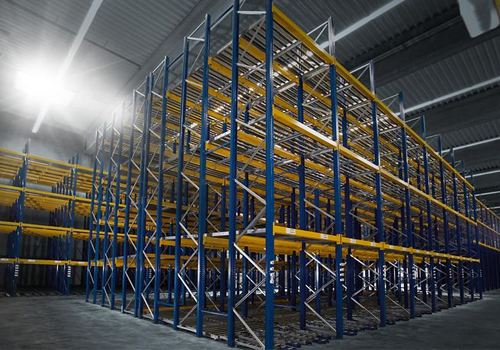 Multi-bay racking is the most commonly used racking system. In contrast to single-bay racking, several pallets are stored on each level between two racking uprights. 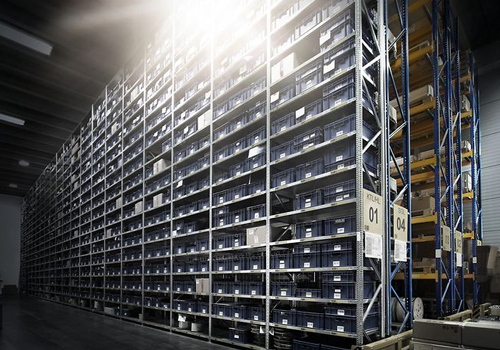 Narrow aisle racking systems are a major alternative to multi-bay racking systems. 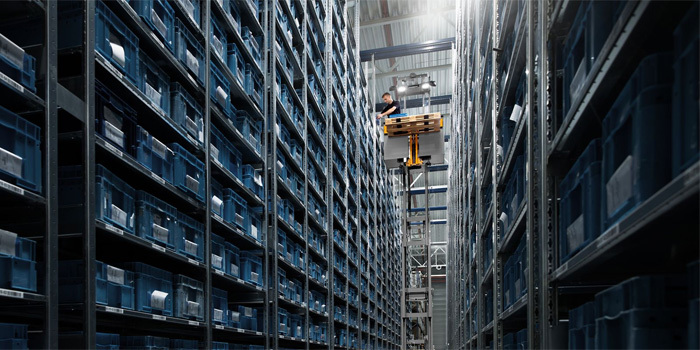 They offer all the performance features of multi-bay racking at heights above 10 m and are freestanding in the warehouse. 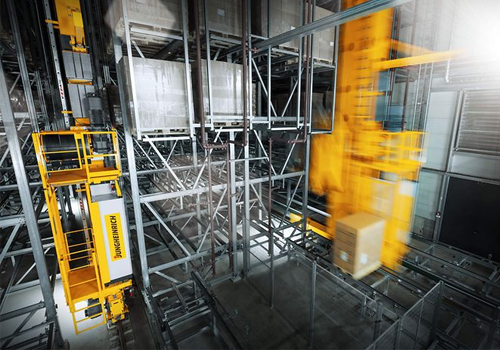 Jungheinrich pushback racking comprises racking uprights connected together to form a channel. The tilt of the conveyors is 3% to 5%. 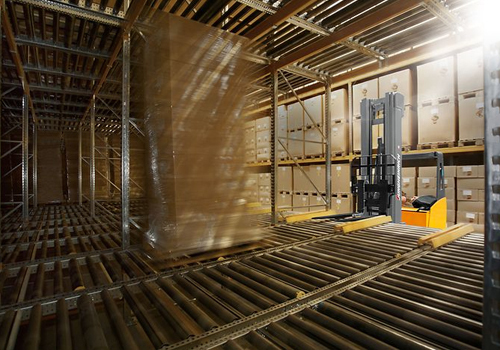 Reach trucks are normally used to put the stored goods into the pushback channels of the racking. 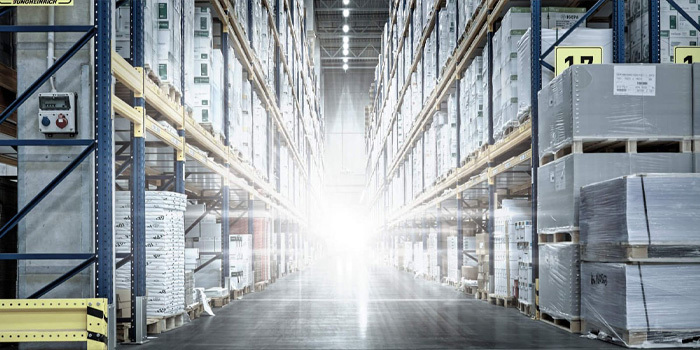 Short cycle times, direct access to all articles as well as high throughput performance and optimum space utilisation: Our automatic small parts warehouses represent an ideal storage solution for large quantities of small parts and maximum goods turnover. The PRK consists of carriers and shelves which are always conveyed to the user via the shortest route. 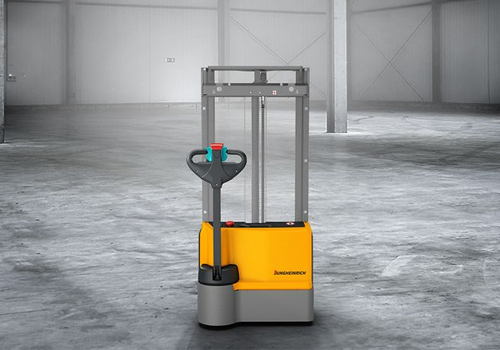 The stored goods are automatically delivered via an ergonomically positioned service opening. Each PRK can be used as a stand-alone solution or be incorporated into a combined system. 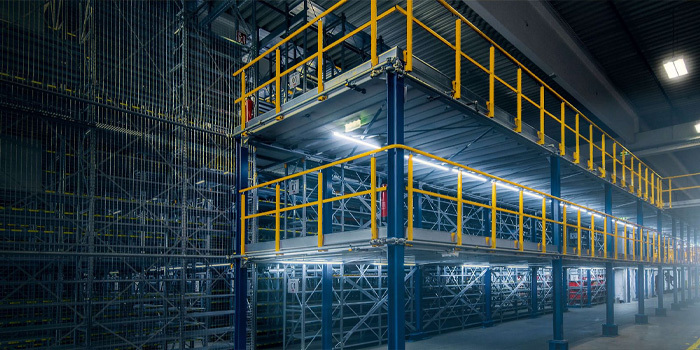 There are actually no limits to the properties of cantilever racking systems. This racking, designed for storing long loads such as bars, pipes and boards, can be extended as required with additional racking elements. The structural steel platform is a self-supporting, walk-on steel platform which can sometimes also be driven on. The new level that is added creates new work areas without changing the basic dimensions of the building. Electronics and software are key elements for the functionality and efficiency and, thus, also for the competitive quality of your products. 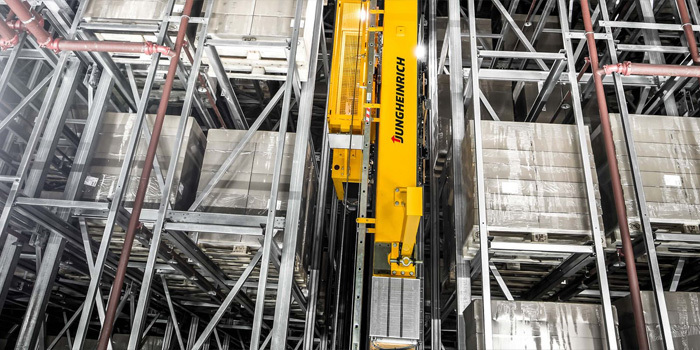 Jungheinrich Energy and Drive Systems develops tailor-made energy and drive systems according to your needs. We master any project from the conceptual phase to its successful implementation and beyond. Through innovation, we are pioneering in various fields of technology. 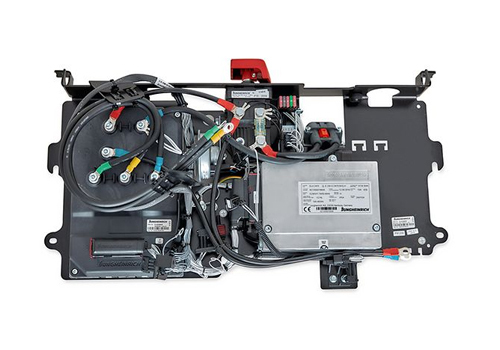 The battery is the beating heart of any electric forklift truck. 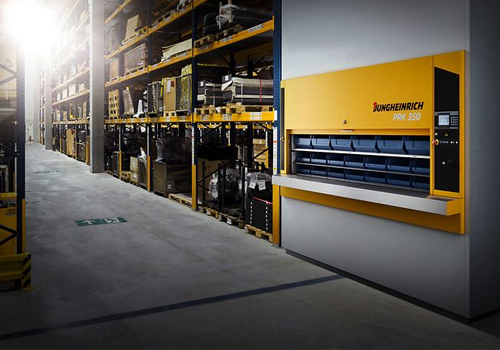 Jungheinrich is a pioneer in the field of electric power and regularly sets the standards in this area. 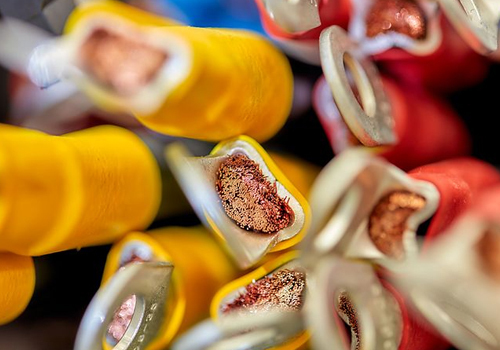 Discover the outstanding quality and top performance of our batteries for yourself. With the right charging technology, you can stay ahead of the competition. 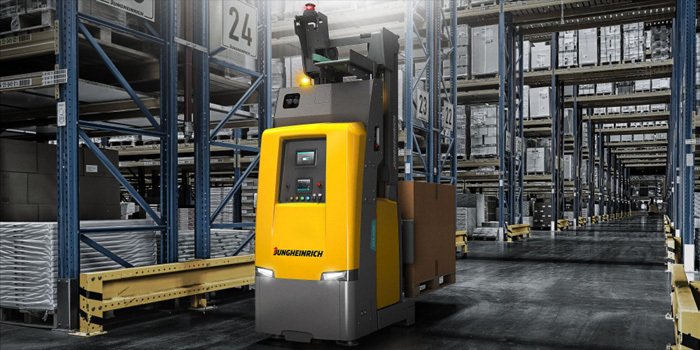 Over time, Jungheinrich has developed sophisticated charging technology, which is subject to continuous development – so that you can benefit from maximum energy efficiency. As one of the leading manufacturers in this segment, we develop individual solutions for you. 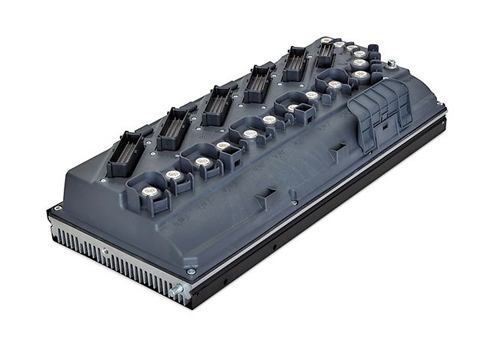 Whether 3-phase AC or direct current controllers, whether combined control systems or individual components – we have a solution for you in store. We take on the development and construction of the electromechanics needed for your project as well as displays and control pedals. Our electromechanical mounting plates are designed in such a way that they can be assembled in only a few steps. We construct and produce cable sets of any kind and for any industry sector. Our software solutions are tailored to your individual needs.